Exilis Elite Skin Tightening System (Exilis) is a non-invasive sculpting treatment that tightens skin on the face and body, and can be used after CoolSculpting to reduce small pockets of remaining fat. Exilis works through utilizing sophisticated radiofrequency thermal energy to induce collagen stimulation and reduce the number of fat cells. Why come to Seiler Skin for Exilis? At Seiler Skin, we understand how to utilize Exilis effectively in conjunction with filler, laser and other skin-tightening treatments. Exilis is rarely used alone, and produces optimal results when combined with other skin-tightening and fat-reduction procedures. After a thorough consultation, we will provide an honest evaluation and help design a customized treatment plan that addresses your individual concerns. 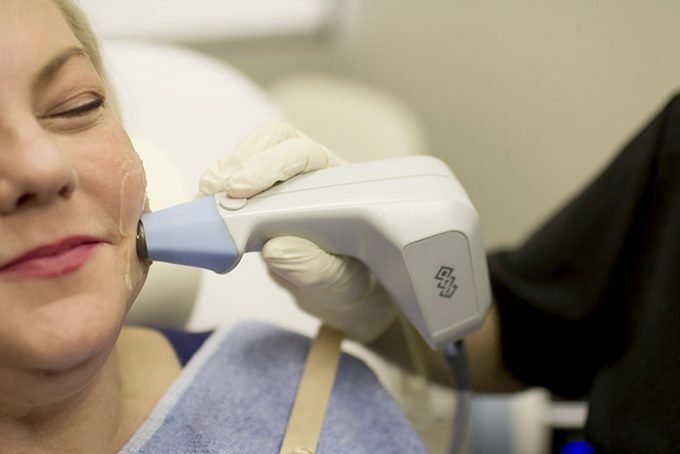 What areas can Exilis treat? A typical Exilis treatment lasts 30-60 minutes. During treatment, you will experience a mild to moderate heat sensation that patients always describe as very tolerable. What is the downtime of Exilis? There is no downtime after Exilis. You may experience a mild heat sensation and redness for 10-15 minutes after treatment. However, by the time you are back to your car after treatment, you will not exhibit any signs of just having received a treatment performed. 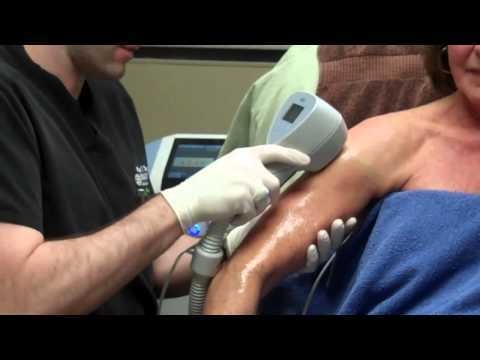 What are the results of Exilis? We generally recommend a series of two to four initial Exilis treatments, with maintenance treatments every six to 12 months. Patients will begin to see visible results within the first three to four months after treatment, and results will peak six to 12 months after completing a series.